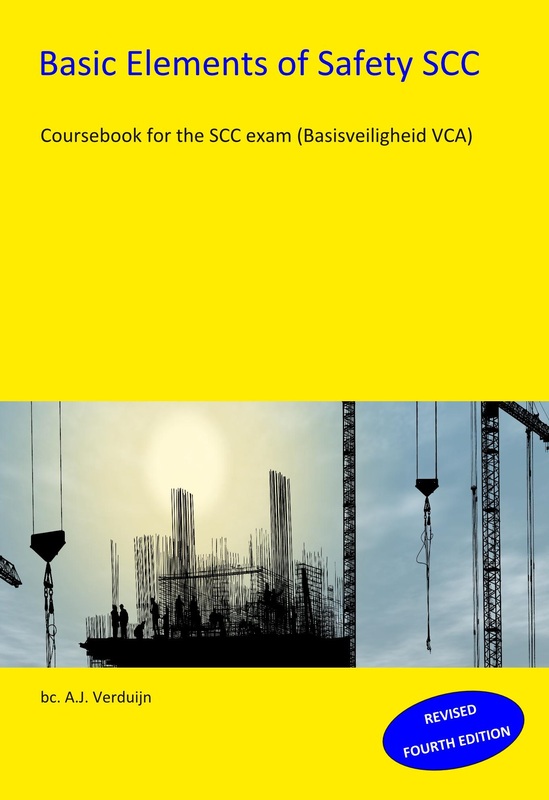 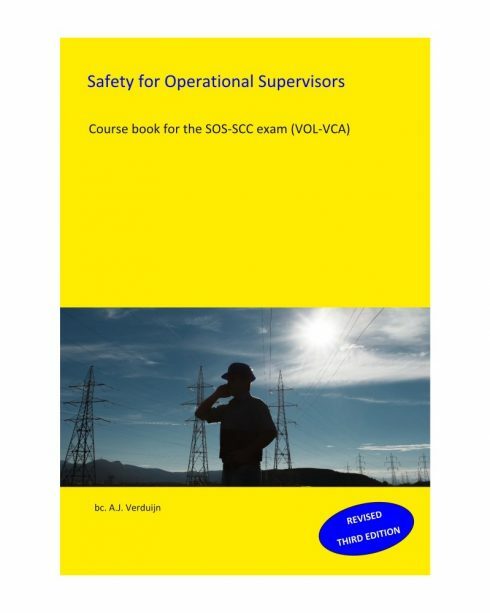 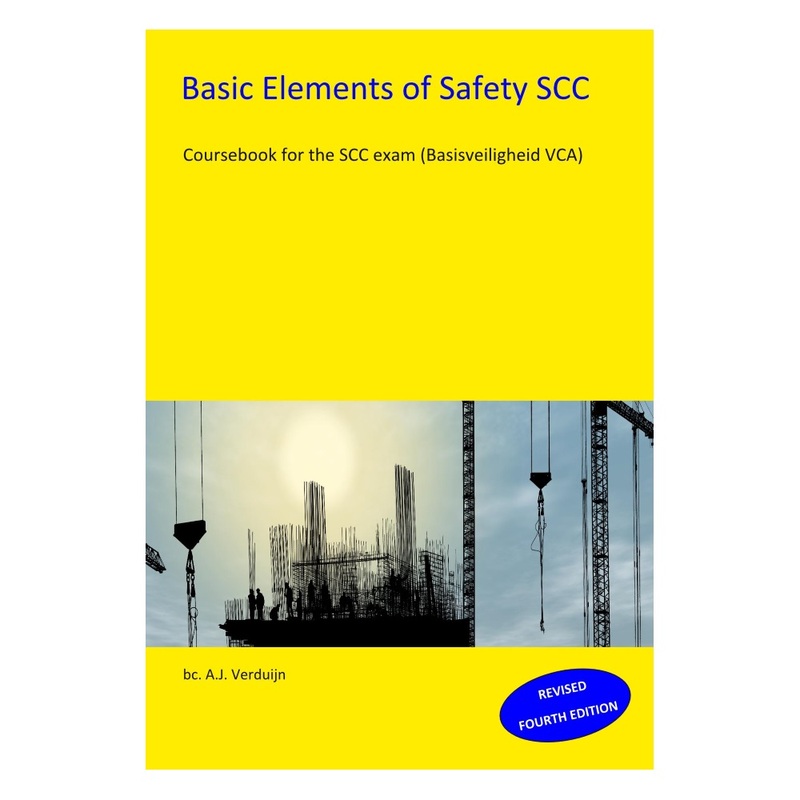 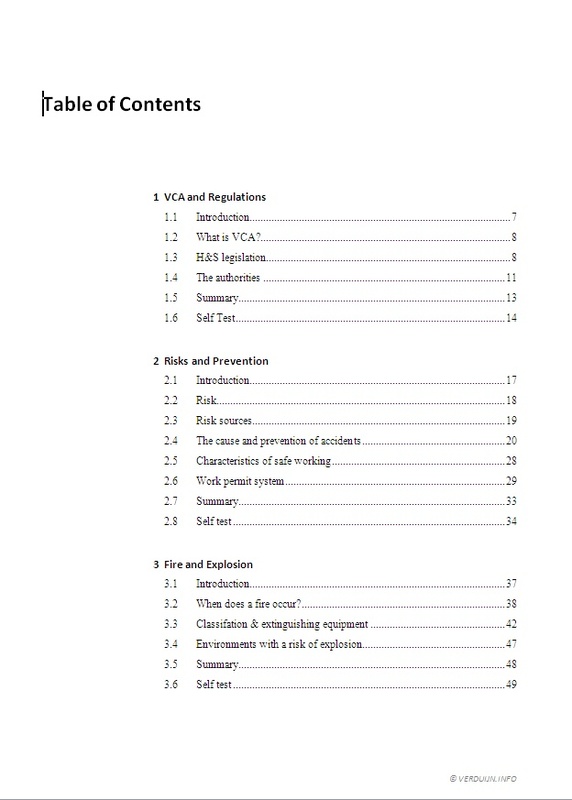 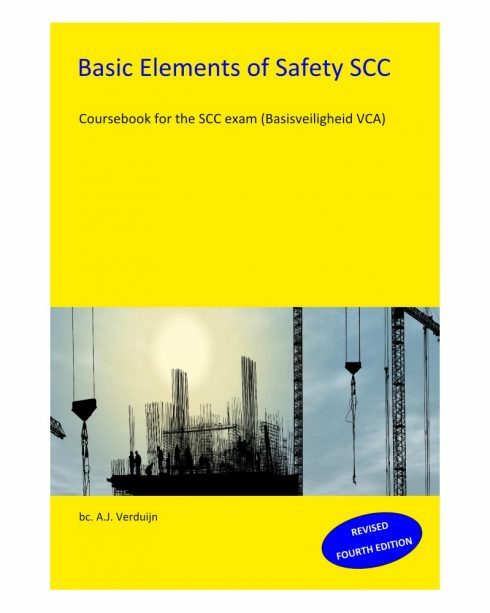 This coursebook serves as a preparation for the Basic Elements of Safety SCC exam (Basisveiligheid VCA) and is based on the latest qualifications needed for you to succeed. 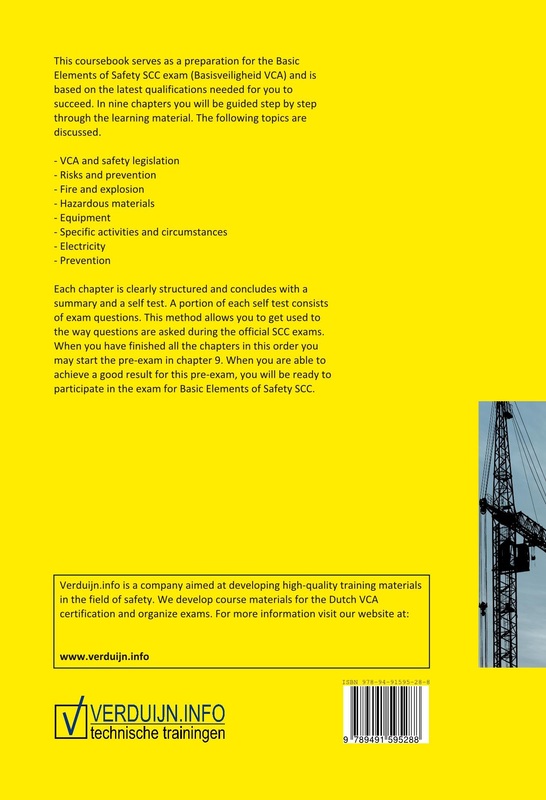 In nine chapters you will be guided step by step through the learning material. 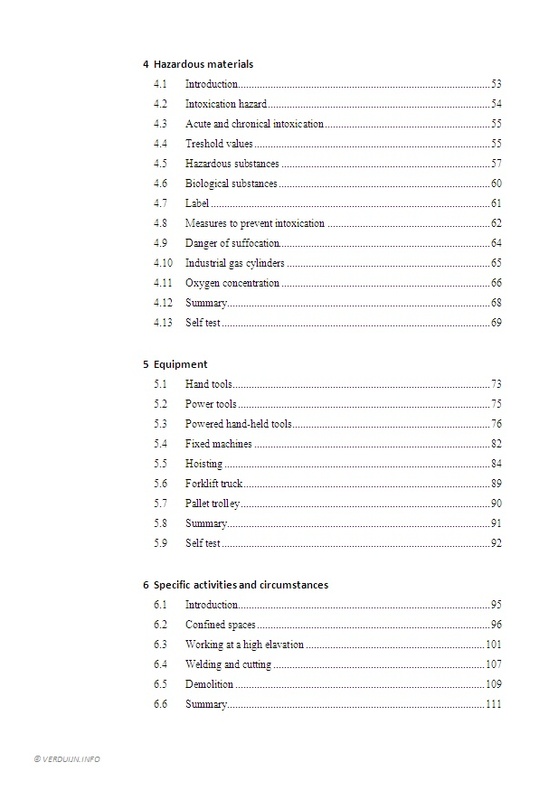 The following topics are discussed. 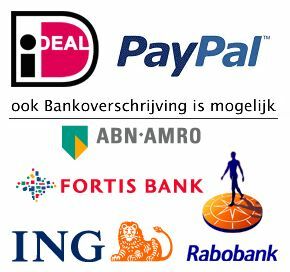 Full colour Engelstalig cursusboek Basisveiligheid VCA gebaseerd op de laatste eindtermen met de nieuwe vraagvormen.